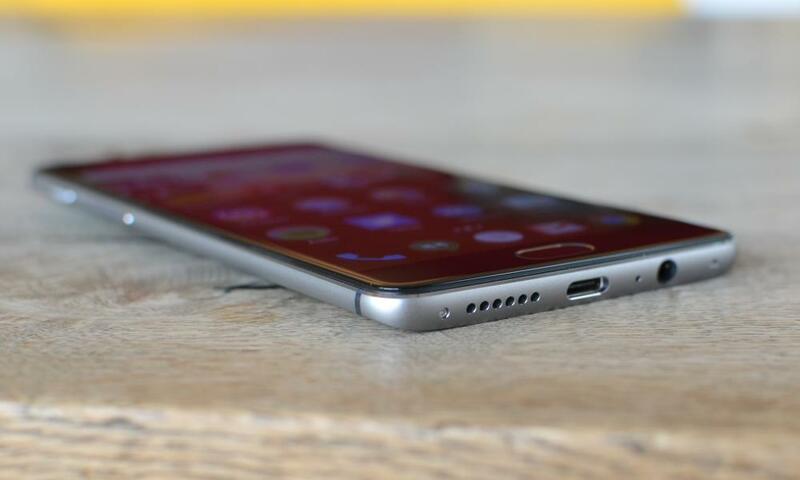 Previous OnePlus smartphones have claimed to be “flagship killers”. That’s still not quite accurate, but the OnePlus 3 is a very good smartphone priced at less than half the price of top rivals. I noticed that battery life during the day was quite good – on par with some of the more power efficient smartphones – but that standby time overnight was poor, losing between 12 and 16% of charge while left on silent on a bedside table for seven hours. Most devices lose around 1% of charge per hour. The downside is that if you charge the OnePlus 3 via any non Dash-charge compatible power adapters, such as a computer, the phone charges at the slow, normal rate. Dash chargers cost £16 each – so it’s worth buying another with the phone. 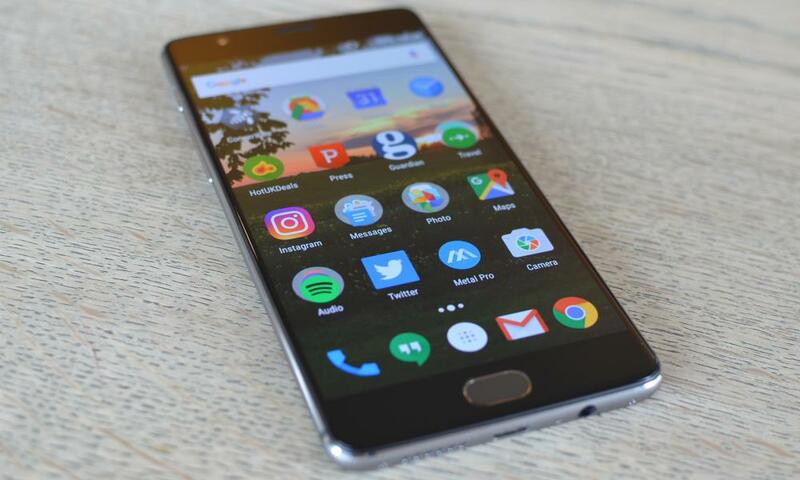 The OnePlus 3 is also a dual-Sim phone, which is quite rare in the UK, meaning you can have two different plans, networks and phone numbers connecting to one phone – useful for carrying a work phone and personal phone in one device, for instance. 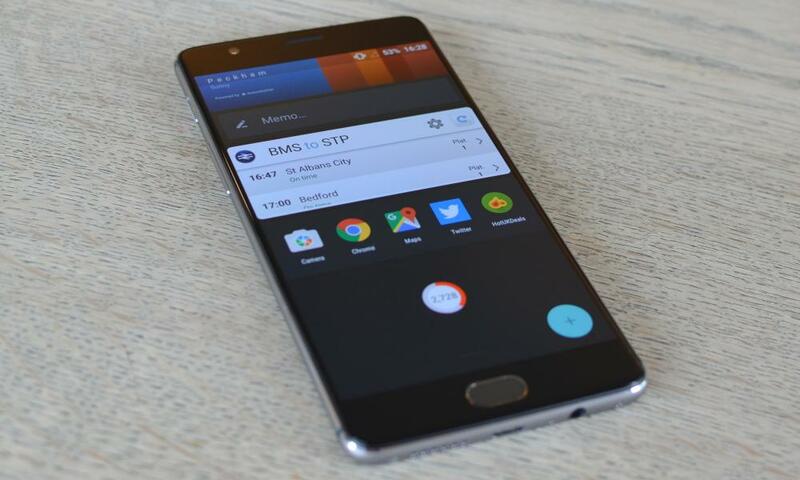 OxygenOS has a slightly different launcher with the company’s so-called Shelf on the left-most homescreen pane – a place for putting widgets, apps icons and the weather. 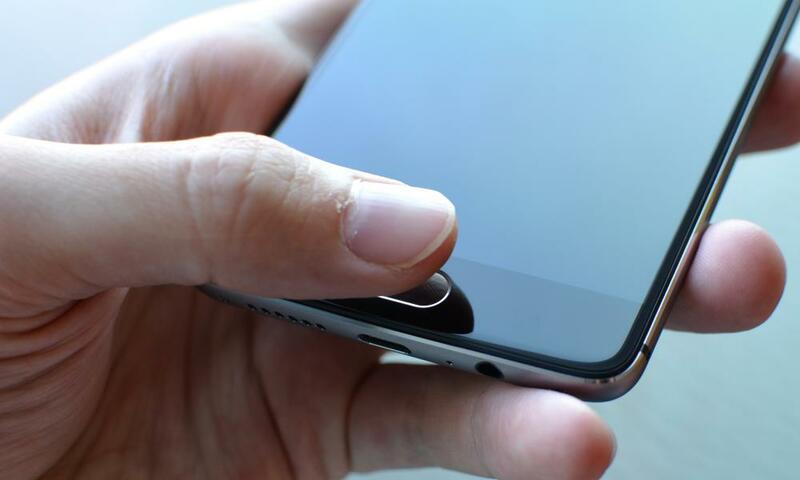 Users can also have on-screen navigation buttons, or using the capacitive touch ones below the screen to save space as well as customise what they do. For instance, I set a double tap of the recently used apps button to immediate switch to the last used app – a feature that’s been added to the next version of Android N. A selection of other gestures, as well as an ambient display mode that wakes the screen when notifications come in or uses the camera to detect when your hand is over the screen to wake up, are also available. 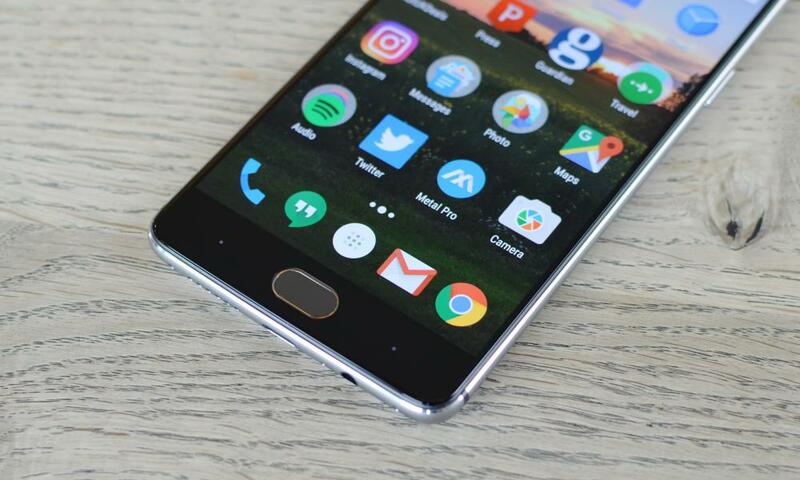 The OnePlus 3 costs £309 ($399) available in grey with a gold colour available later. 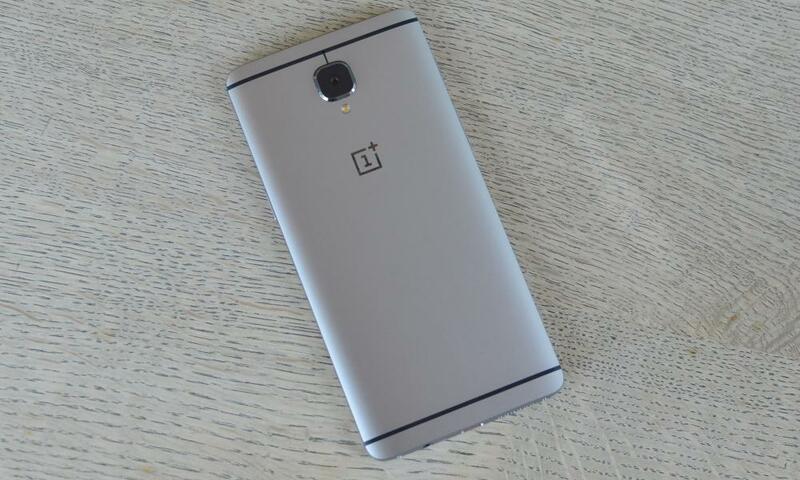 The phone will be available straight from OnePlus without the company’s controversial invite system. For comparison, the 5.5in Samsung Galaxy S7 Edge costs £639, the Google Nexus 6P costs £449 and the Huawei P9 Plus costs £500. For your £309 you get a beautiful, well-made metal smartphone, with reasonable battery life, good screen and cameras, and snappy performance. 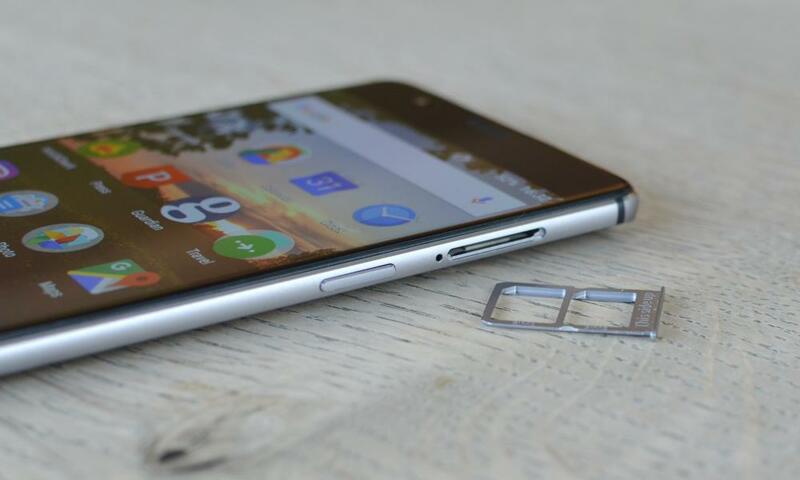 You also get dual-Sim support and 64GB of storage built in. It is easily the best smartphone OnePlus has made. The biggest complaint of previous OnePlus smartphones was how difficult they were to actually buy, which shouldn’t be the case any more, while the company has worked hard to improve support options. 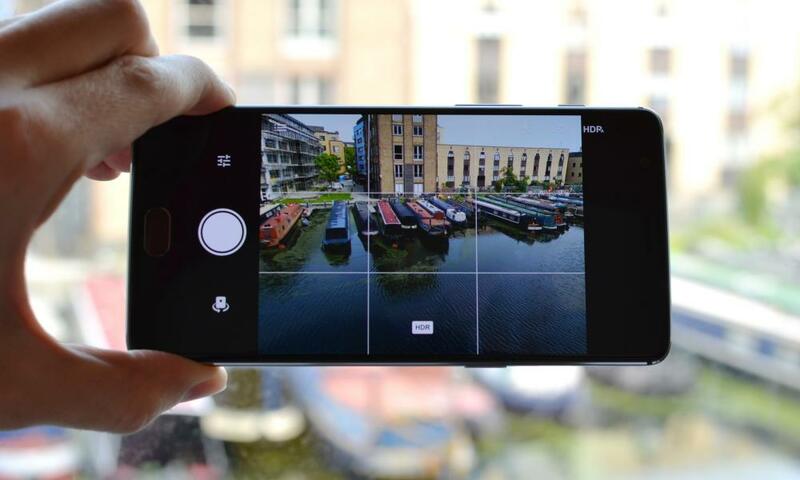 There’s still a question over the speed of software updates, but for a top-spec smartphone at a mid-range price, you don’t get much better than the OnePlus 3. 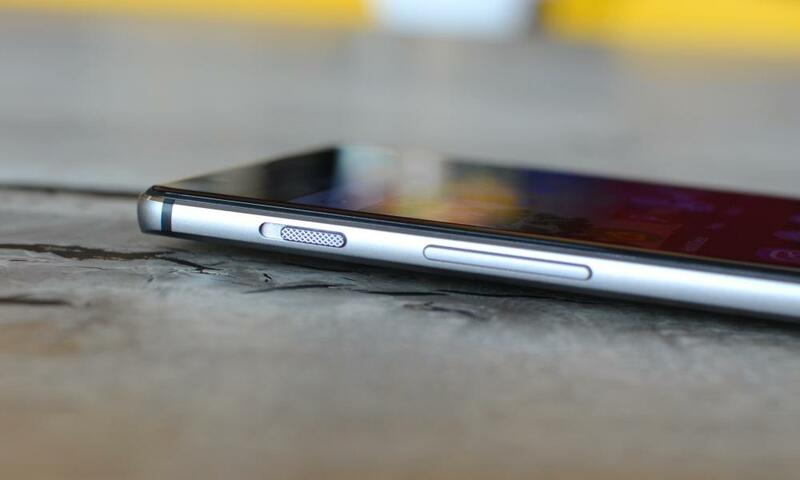 OnePlus 2 review: a real ‘flagship killer’? Human Liver Can Be Created!